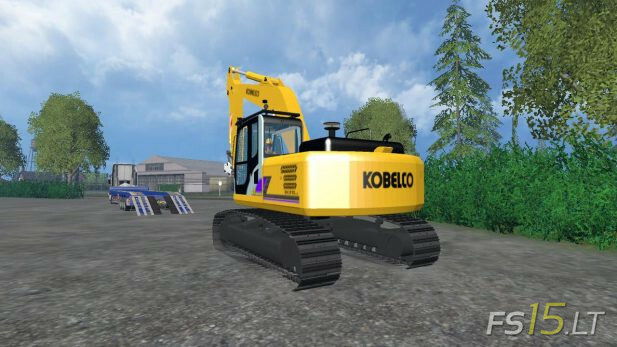 This is a Kobelco SK210-6 Hydraulic Excavator. This machine is a medium sized excavator and weighs around 21 to 24ton. This is for sale for $35,000.